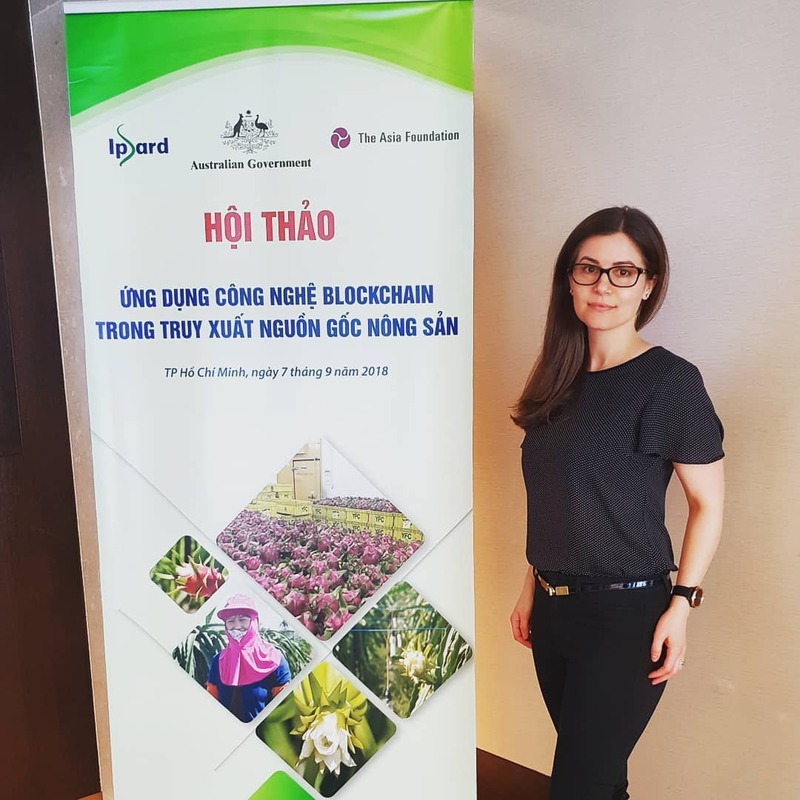 Ethitrade developed and deployed a blockchain based food provenance platform to track Vietnamese dragon fruit through the supply chain, from farm to plate. Globally, there is a growing demand for accurate information on products as products move from point of origin to point of consumption. People are beginning to ask where their goods come from and who made them, and anything less than 100% of expectations met may result in an outrage on social media and have negative impact on the business. In a recent survey, 68 percent of consumers in the U.S. said they do not have enough information about what is in their food and its origins. More than 90 percent of consumers reported it is somewhat to very important to know where their food is coming from. 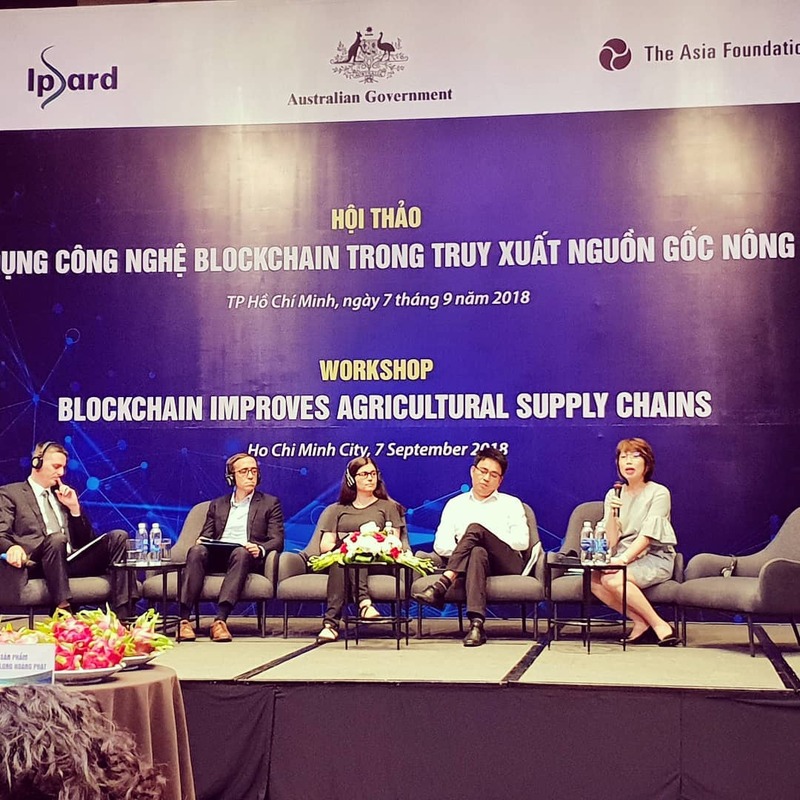 Similarly, in Vietnam there is a dire need for exact information related to food origins in addition to official rhetoric and proliferation of consumer complaints on which to base the trust relationship between businesses and consumers. 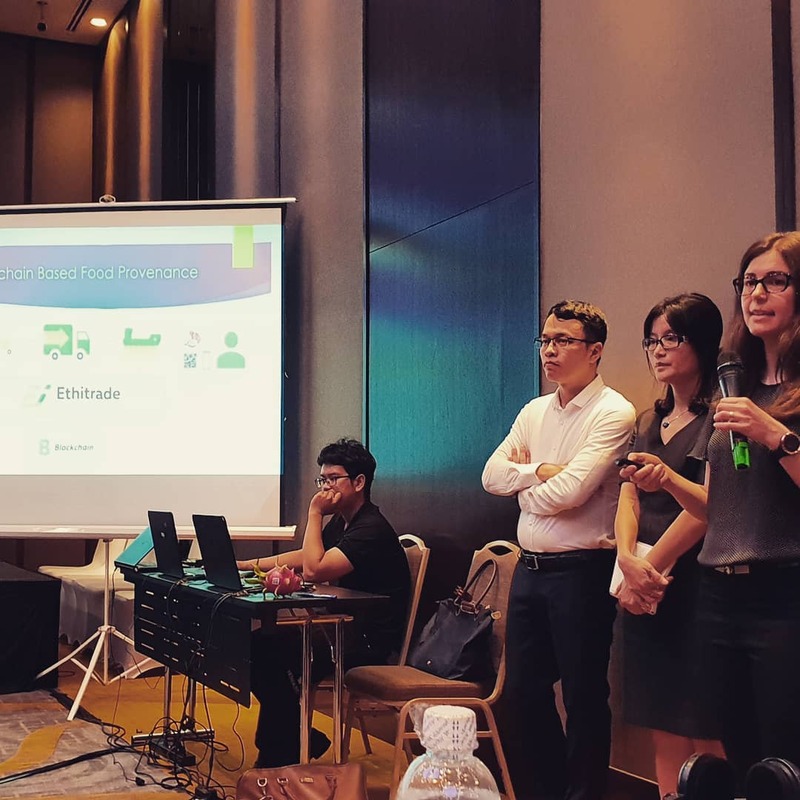 Trust and lack of transparency are issues that are common in many industries in the face of increasing demand by consumers for improved and more trustworthy information. 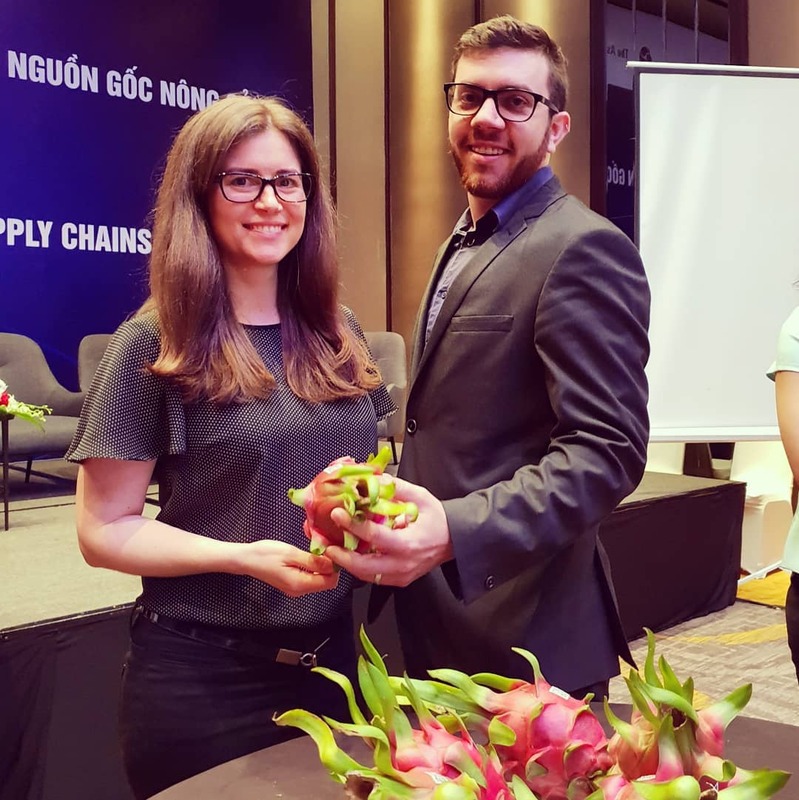 Agriculture is a $15 billion USD export industry for Vietnam, and dragon fruit is one of Vietnam’s key export fruits with export sales worth US$ 895.7 million in 2016. 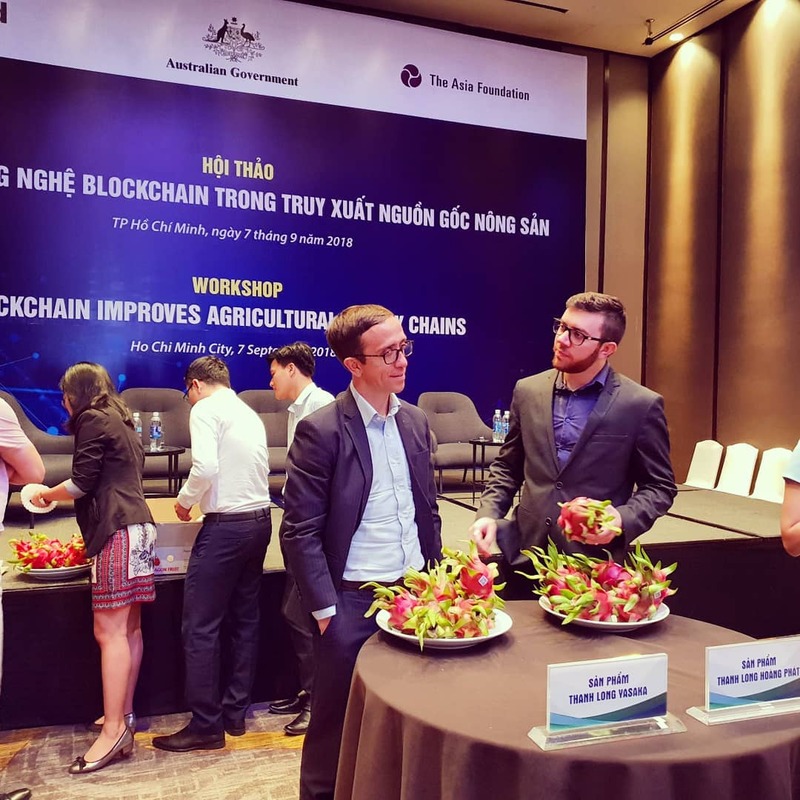 To support local agricultural producers in Vietnam’s dragon fruit sector, The Asia Foundation (TAF) engaged Ethitrade to establish a blockchain-based identity and proof-of-provenance platform that will enhance Vietnam’s brand in relation to dragon fruit, empower micro, small, and medium sized enterprises (MSMEs), as well as provide consumers with valuable information from point of origin to point of consumption including information related to food safety. 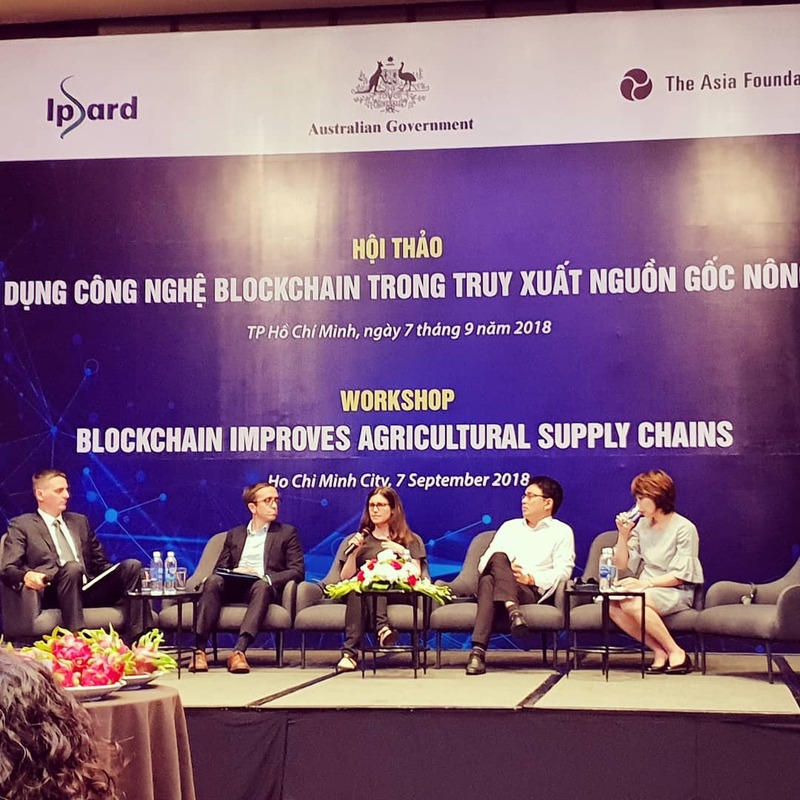 Blockchain based technology developed for dragon fruit under this project has the ability to create trust, transparency and empower digital compliance and it can be easily replicated to other agro-products.